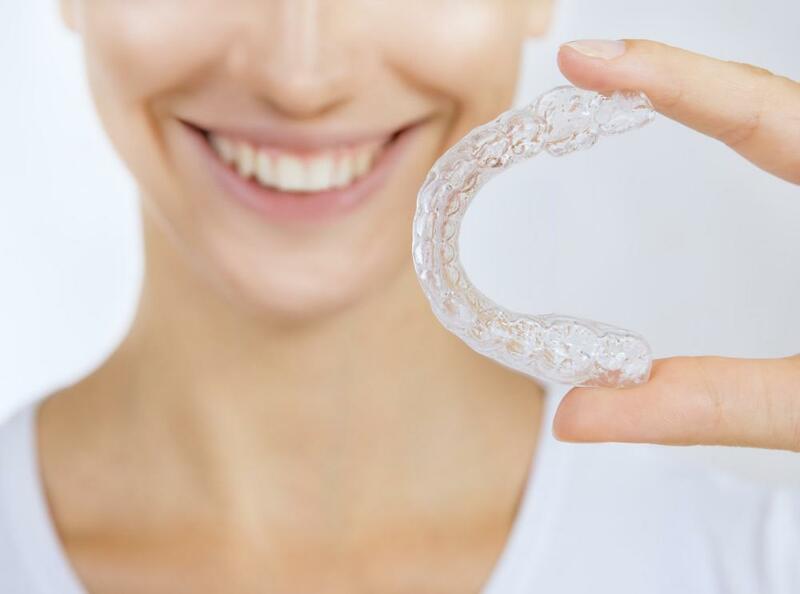 Cosmetic dentistry is gaining popularity each year and thanks to advances in Cosmetic dentistry has taken on a whole different meaning in the 21st century. With the advancements in technology, science, techniques, materials and procedures that never existed in the past, you now have all of these at your disposal. You can have a beautiful smile, great dental health and healthy teeth and gums without the pain and discomfort associated with the dentist in the past. Read on and learn what the possibilities are there for you by going to a doctor that practices cosmetic dentistry. Most doctors that practice cosmetic dentistry in this day and age have specialized training to create a smile that will cause you to want to smile all the time. You’ll get noticed by everyone you come in contact with. A cosmetic dentist in Midtown, NYC has to have a lot of experience and in depth training to know how to restore your teeth to the smile you’ve had or always wanted (Read more: Restorative Dentistry). I mention the word “create” because it’s not just about science, but an artistic ability and passion for the work that makes the doctor of cosmetic dentistry either OK or superior in the ability to give you the smile you’re looking for and great dental health. Cosmetic dentistry uses the latest technology for both optimal results, safety and comfort. You want to look for a dental practice that uses lasers exclusively in place of drills, to produce the desired effect, results and great dental health. The latest laser technology makes it so much easier for the doctor in cosmetic dentistry to give you a much better result with minimal or no pain. Make sure your doctor uses the latest methods and laser technology in his or her practice. So What Are the Procedures That Can Give You a Great Smile? 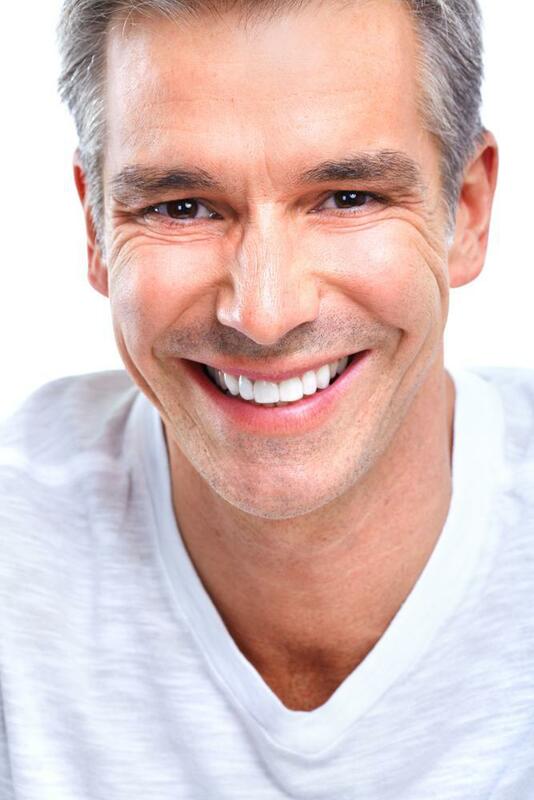 Here are some of the major procedures performed in cosmetic dentistry . You may need just one or a combination of these different procedures performed. It all depends on the current condition of your teeth and the expert opinion of your dentist. With the advent of the latest laser and dental technologies combined with the skill and experience of a qualified doctor who practices cosmetic dentistry, why have any cosmetic procedures done by anyone less qualified and still in the dark ages of dental practices? Find a dentist that will give you the results you want deserve in this modern era of dentistry.